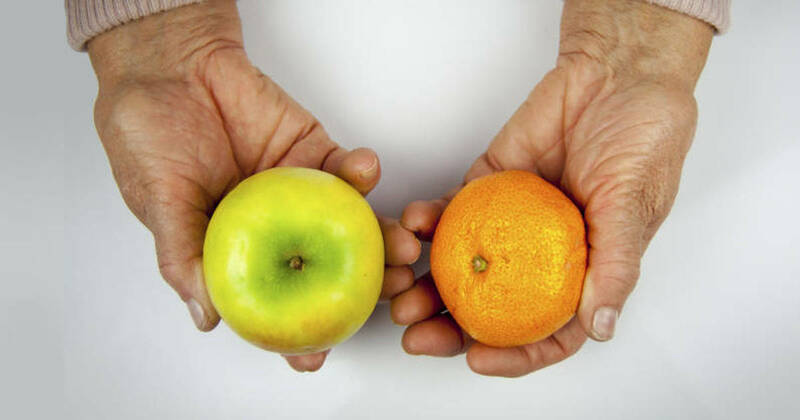 Arthritis is a family of musculoskeletal disorders that consists of more than 100 different conditions, affecting people of all ages, genders, and ethnicities. Of the many forms arthritis can take, the three most common forms are osteoarthritis (a progressive degenerative joint disease), rheumatoid arthritis (a systemic disease characterized by chronic inflammation), and juvenile arthritis (an umbrella term used to describe forms of arthritis that affect children under the age of 16). 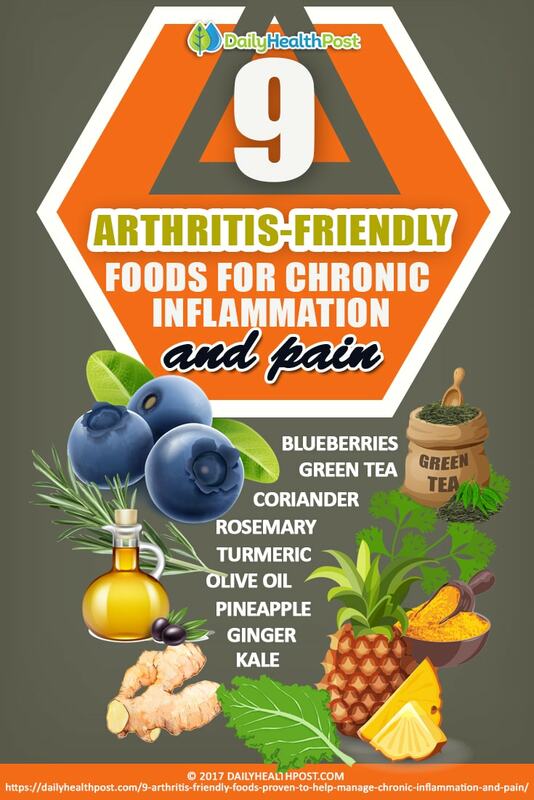 Rheumatoid arthritis in particular is notoriously difficult to manage, especially because so many of the foods we eat today can exacerbate chronic inflammation. 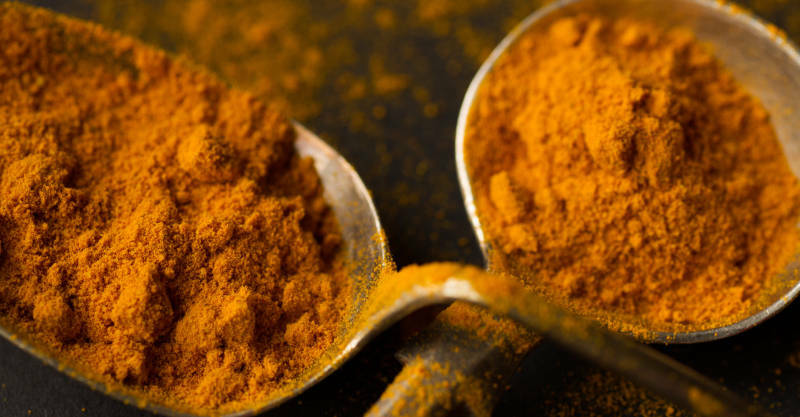 Fortunately, there are just as many foods that are good for chronic inflammation, and there’s concrete science to back up their effects. 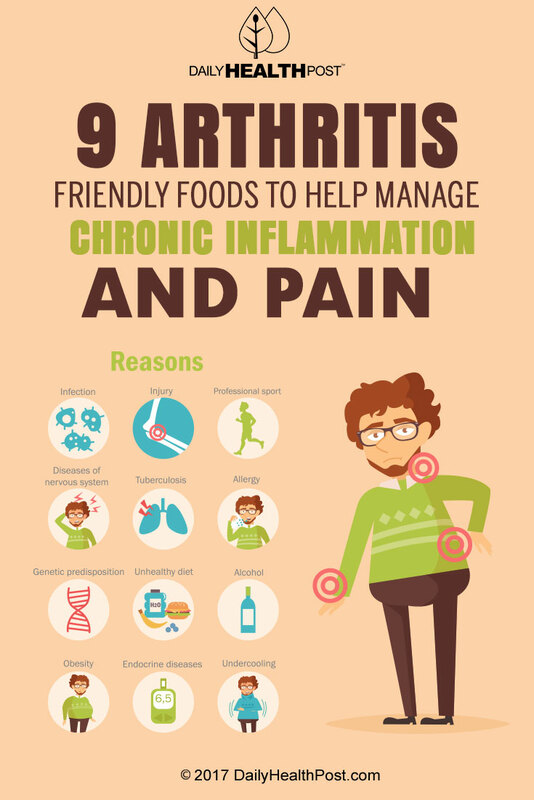 Rheumatoid arthritis sufferers, and people living with other chronic pain diseases that are linked to inflammation (such as fibromyalgia), can follow a diet that can help them manage their conditions. Here are some foods to start with when you’re planning a diet to help manage chronic inflammation and pain.